I am a Photographer Bristol specialising in newborn babies under 10 days old. I also photograph families and siblings. I have a studio above window to the womb 4D scan clinic in Ashton, Bristol. When I am not behind the camera I am being a mum to two special children and a wife. I am fully insured and trained in photographing babies and am a member of the Society of Wedding and Portrait Photographers (SWPP) the Guild of Professional Photographers and BANPAS, I have always loved photography. My style is relaxed, informal and fun. I create images that you can not find at a high street studio, I am happy to spend as much time as is needed to capture beautiful photos. It is really important that you find the right baby and child Photographer for you and your family, all my prices are available prior to booking, there are no nasty surprises and you will not be faced with the hard sell although, I do hope that once you see your photos you will simply have to have them all! I am Natalie, Fiona’s sister and assistant. I like to keep Fiona organised and on task. I am often found tidying up the studio, replying to all enquiries and writing to do lists for Fiona ensuring we deliver the best quality service to all our lovely clients. We offer Bristol newborn photography coverage in the Brisol & Avon, including but not limited to, Bath, Cardiff, Wiltshire, Gloucester, & the surrounding areas. I am also on Facebook www.facebook.com/photographybyfiona so please ‘like’ my page to keep up to date with my most recent work and special offers. Hello. My name is Fiona Murphy, I am a mum of two beautiful children called Joshua and Chloe. Having my own babies born prematurely made me realise how important it is to ave your babies ealy days professionaly captured. I am a professional photographer based in Bristol, who specialises in newborn to first year photography. I have a lovely cosy studio above Window to the Womb 4D scan clinic on Winterstoke Road, BS3 2NQ. I also work alongside my assistant and sister Natalie. 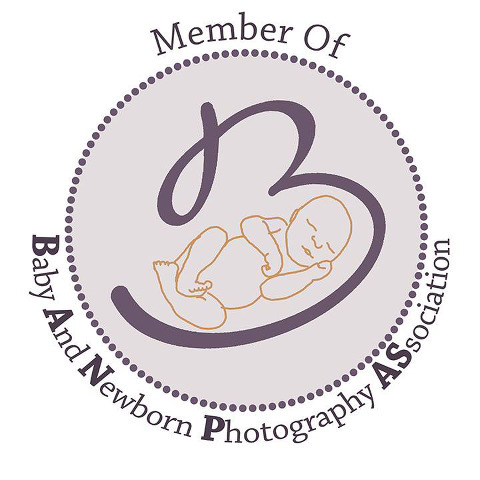 I am a member of BANPAS (Newborn & Baby Phootgraphy Association) they promote safe working practice in the Newborn photography industry. I am also a member of the Guild of Photographers, where I am honoured to have won a few awards. 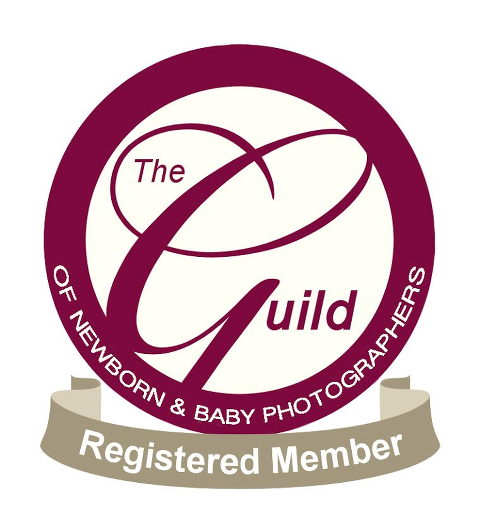 The Guild is one of the largest professional photography associations in the United Kingdom. I cant wait to work with you to capture your memories.